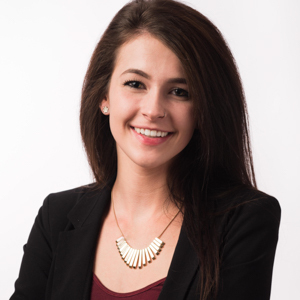 Casey is the epitome of a devoted, energetic, and passionate young professional. Launching her career into real estate at the age of 19, she doubled sales comparing to the national average just in her first year. Casey’s knowledge of the market expands all throughout New Haven & Fairfield counties. No matter the budget, renting or buying, Casey stands by her word ensuring second to none service while catering to each client’s specific needs. She is dedicated to representing & educating her clients every step of the way.